There are two different steps that a voice search takes to return content. Whether the your voice search is coming from your phone, smart speaker assistant, PC, or wearable the basic process is the same. One, the system attempts to understand your query. It does this using mostly local intelligence without direct input from the internet. Two, it sends the query to an internet search engine. Siri and Amazon echo both used Microsoft Bing search engine. In 2012 Amazon purchased Evi but haven’t done anything with it yet. And Apples Siri switched to using Google in 2017. One can also often manually set these devices to search Google as well. Google Home obviously searches using Google. 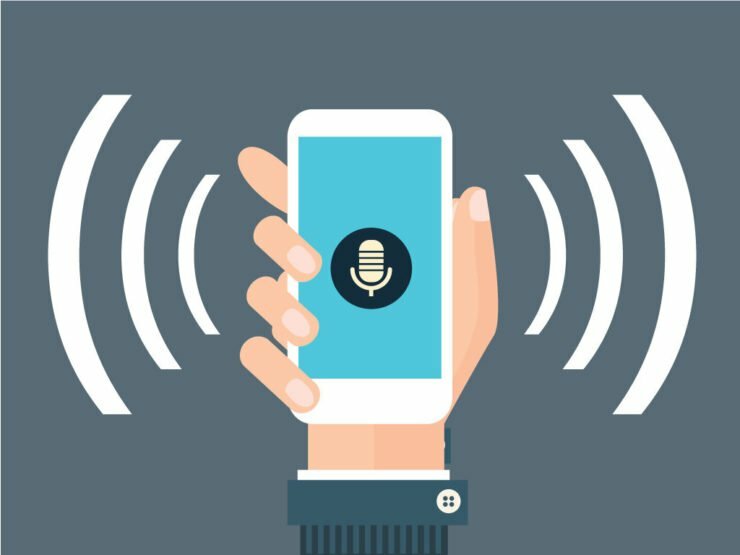 Most voice search queries are in question form, therefore your website content needs to answer those questions in order to gain reputation with search engines. Think about what people might want to know about your product/service and then provide them with helpful information that answers those questions. Having a thorough FAQ section on your site is a great way to boost your chances of making it to those top SERP spots. Many web writers overlook this approach, and see their content suffer as a result. Your first priority is to write valuable content from one human being to another. Your second priority is to optimize that content for the search engines. Use conversational language – just like people using voice search are doing – and try to avoid industry-specific jargon. Thanks to the Hummingbird update, we’re living in a time when search engines are learning human language, not the other way around. Controversy – don’t shy away from fuelling the fire, but do so in an informed way.